I’m not a poet. And I know it. (See?) But this week I had to find a different way of getting out what was chewing up my insides. 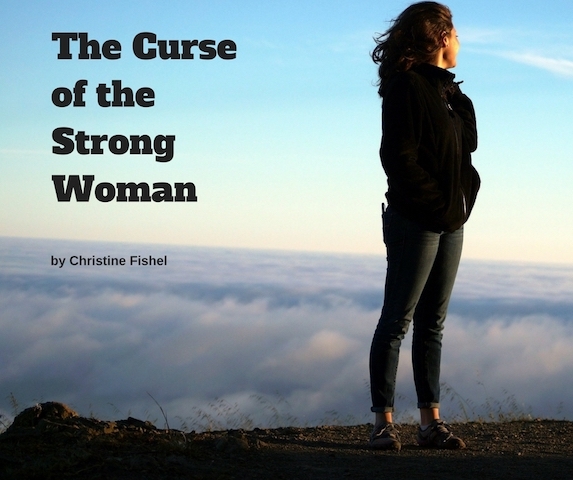 I’ve realized that, with rare exception, Motherless Daughters are extremely strong women. Life has forced us to become that, and we’ve taken it on like the most important challenge and done it well. Too well, I’m learning. I’m realizing that when we finally get to our breaking point—a point many steps past when we should have asked for help—it’s hard to find someone who is able to come alongside. Grief cannot truly be understood by someone who has not experienced it. So I wrote this poem, first in frustration, my head filled with questions, and then finally in gratitude when I found my answer. When what’s right will go wrong. Who will hold her close? Who will dry her tears? Her doubts and her fears? Has just drained it all? Is she rarely needs us. But when she does, who will come? Wow! I think I. can relate! Your words are right on. Thank you Mary Ellen. I know you understand. You are a strong woman who has been a soundboard for me. I’m grateful for you! Wow! And yes. My breaking point is literally the 22 year mark. To be fair was high above the world for 10 years that followed her death, but now is when I was ready for help. And also I found my voice inside of my heart begging to speak about it. I’m grateful to you!